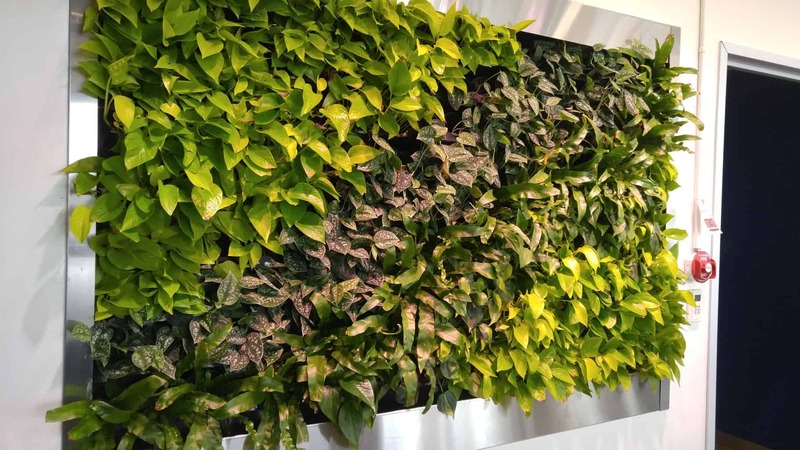 Change your Scenery by adding Greenery! 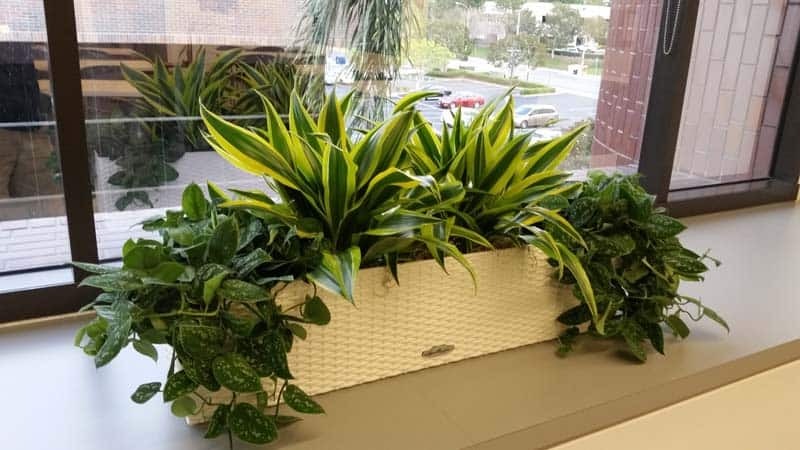 We've got a great, visually based design method where we take snapshots of areas of your office and photoshop 3d images of plants right in! 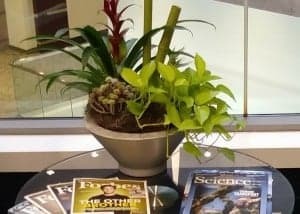 It's all presented in a handy .pdf that you can view, print, or email and share with colleagues...The plants you'll see are the plants you'll get! 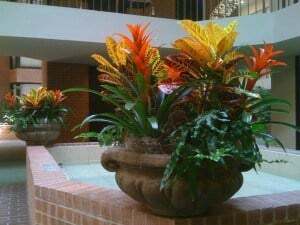 Since 2003, we have been providing interior plant sales, design and maintenance to companies and facilities Massachusetts and New Hampshire. 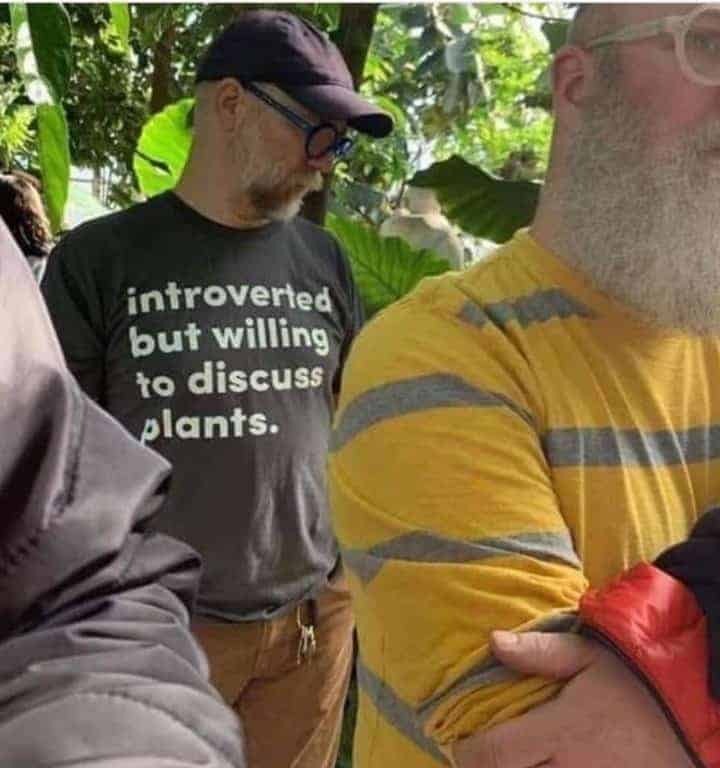 Hi Terry, A quick note to indicate how pleased we are with the plants. We’ve received several compliments already! I want to tell you what a warm reception the plants have received by our employees here. They’ve added color and life! 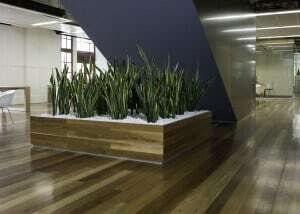 I had the pleasure of working with EnviroGreenery in the winter of 2012. My organization was looking to outfit the facility on a specific budget. I set the spending guidelines and they were able to come up with solutions to fit our needs while staying in our budget. 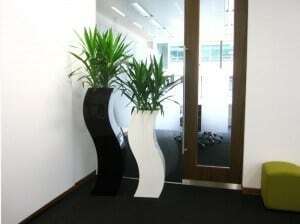 Terry personally came into the office to make sure the plants to choose from fit our rooms. Their variety is great, but their service is even better. They even adjusted their maintenance intervals to our needs. Thanks again, Terry. Fantastic! Your team is wonderful and careful and neat! Thanks again! 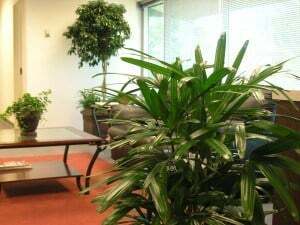 Our office plant care has been in the good hands of EnviroGreenery plants since August 2006. 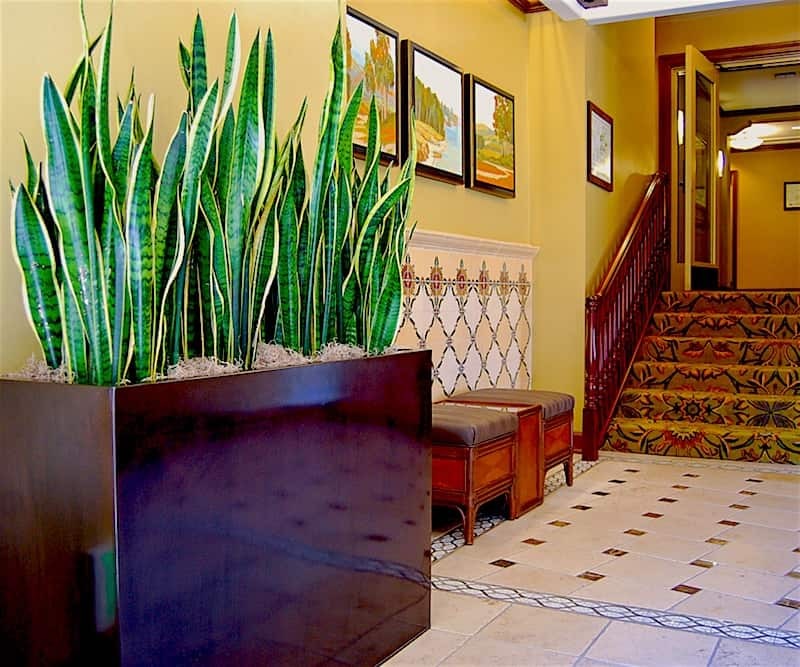 Terry and his team are very knowledgeable and reliable caretakers of our greenery. You have great attention to detail. Since I’ve been here the plants haven’t looked this good! Thanks! 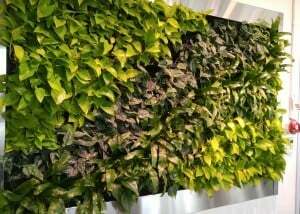 EnviroGreenery provides excellent service. 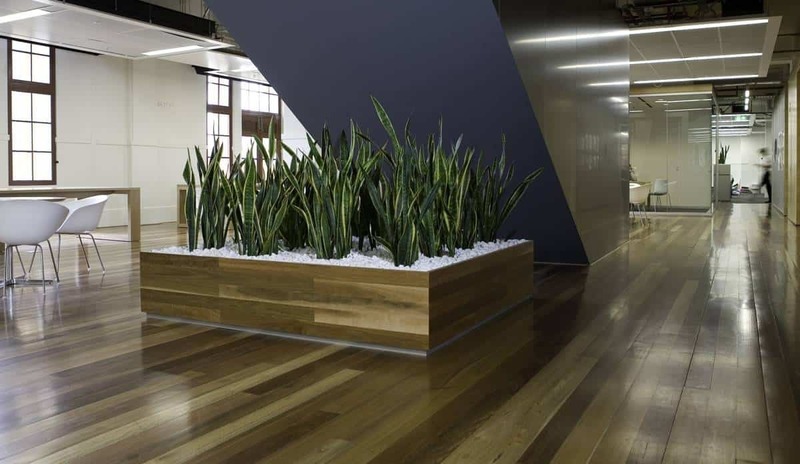 Their hand-selected greenery is appreciated throughout the office and adds a refreshing and natural feel to the corporate setting. 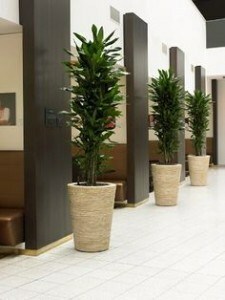 The EnviroGreenery staff couldn’t be friendlier and is incredibly attentive to the well-being of the plants. 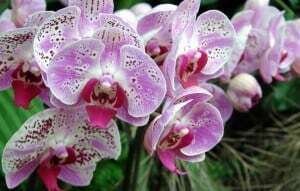 Very nice to work with. Would highly recommend. Thanks for the new plants! Thanks for the new plants! 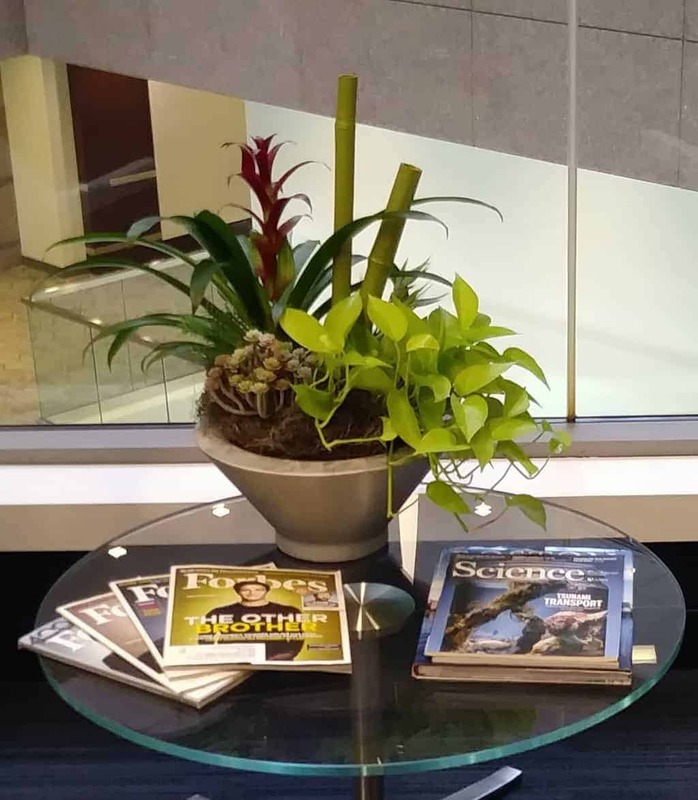 They look great in the reception area. I appreciate your help as always. I love the flower bowl you just installed! So creative! Thanks! Thank you for the wonderful design scheme. I think it really helps define our space. 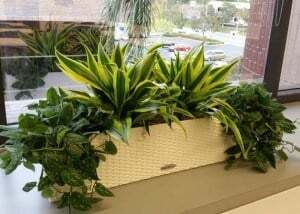 The employees love the plants, and some of them tell me they can even feel the freshness in the air since you did the installation! Why can’t all my vendors be like Envirogreenery!? Wow! What great customer service! Thank you so much for addressing issues so quickly! Why can’t all my vendors be like Envirogreenery!? 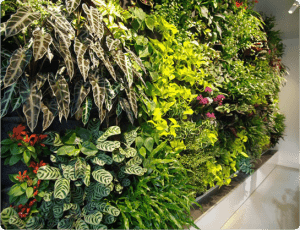 Thanks for all that EnviroGreenery has done for us. You all have been fantastic. We are beyond grateful for the donation that you have made to our shelter in honor of your fur baby Molly! It was such a great surprise to see a donation come in from my home town! 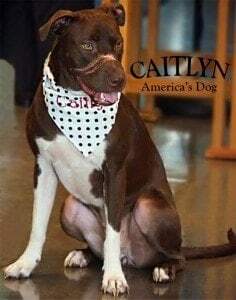 It’s an amazing thing that you are doing for shelters across the country! We are so grateful that you picked us! A big shout out to the 603! 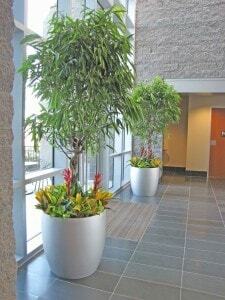 We absolutely love the plants! 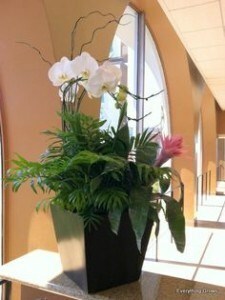 We absolutely love the plants and your installation team was awesome! 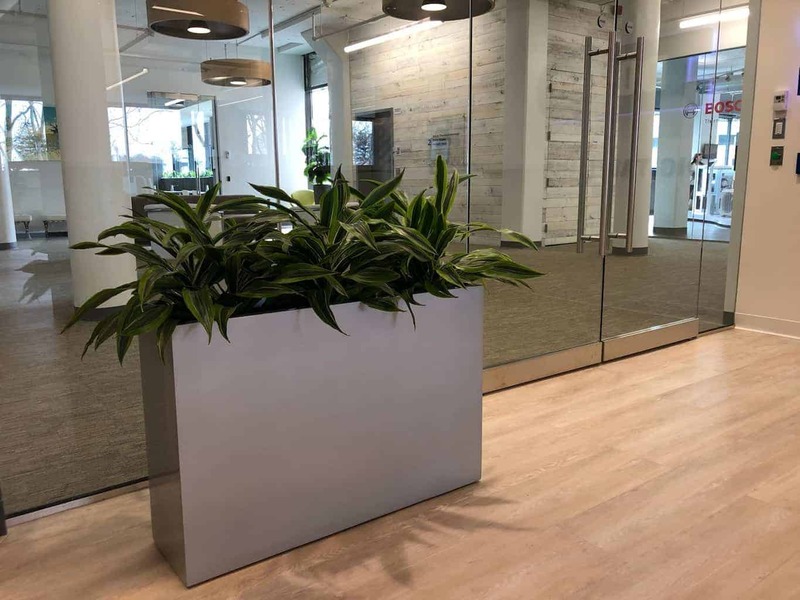 I greatly appreciated your attention to detail in outfitting our office with green life! I found comfort in your knowledge of the subject matter, knowing that it would help us make a worthwhile investment that would last in our office space. 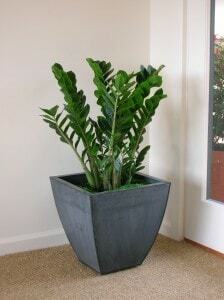 EnviroGreenery provides excellent service and a top-notch lineup of plants. 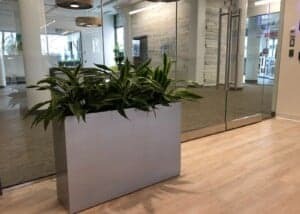 Their hand-selected greenery is appreciated throughout the office and adds a refreshing and natural feel to the corporate setting. 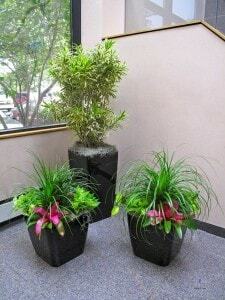 The EnviroGreenery staff couldn’t be friendlier and is incredibly attentive to the well-being of the plants. 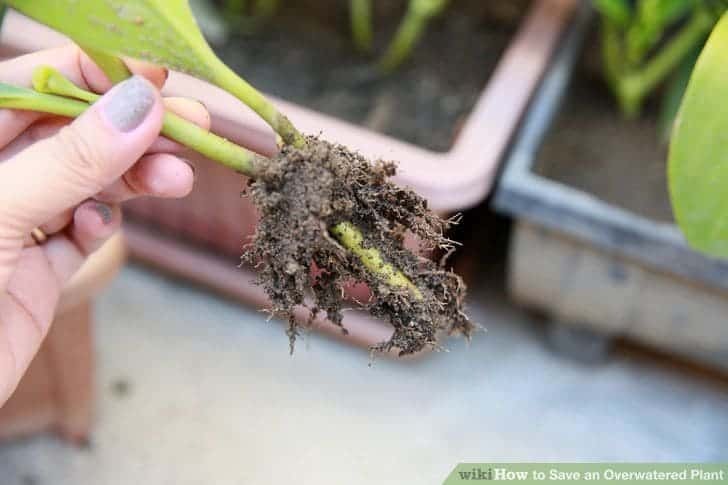 Root rot can kill a plant faster than any pest, and comes from overwatering plants. Check out This post that I did on it a year or so ago on how to prevent it from the start.